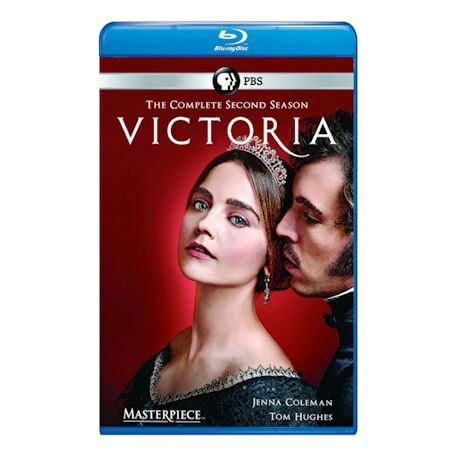 The dazzling series that gives Queen Victoria a whole new image returns for a second season. 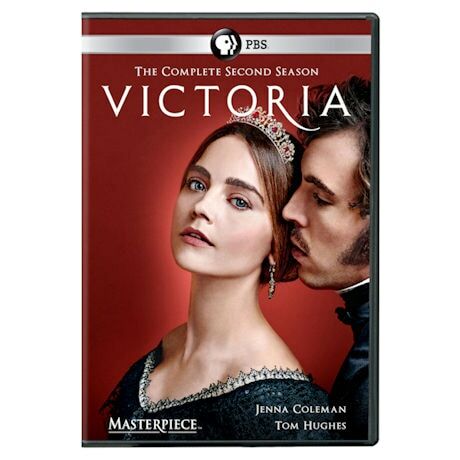 Jenna Coleman (Doctor Who) is the feisty rookie monarch, asserting her rule over the most powerful nation on the planet, and Tom Hughes (Dancing on the Edge) is her smoldering consort Prince Albert. Dame Diana Rigg (Game of Thrones) joins the acting ensemble and Nell Hudson (Outlander) is back as the queen's personal dresser, Mrs. Skerrett--along with a palace full of schemers and luminaries. 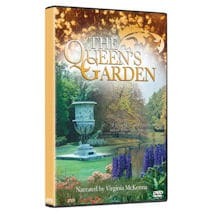 The drama all takes place against the backdrop of the early years of the Industrial Revolution, when society was changing as fast as the queen's growing family. 480 minutes. 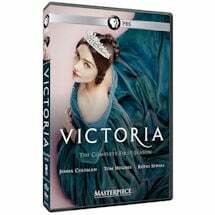 Discontent is growing, and Victoria throws a ball in a misguided attempt to help the silk weavers. But the spectacular event only exposes her naivety, and an unexpected grief finally forces her to put childish things away for good. Despite giving birth to a healthy Prince of Wales, Victoria finds herself paralyzed by an inexplicable sorrow and is unable to bond with her son. Meanwhile, a tragedy in Coburg plunges Albert into his own private torment. 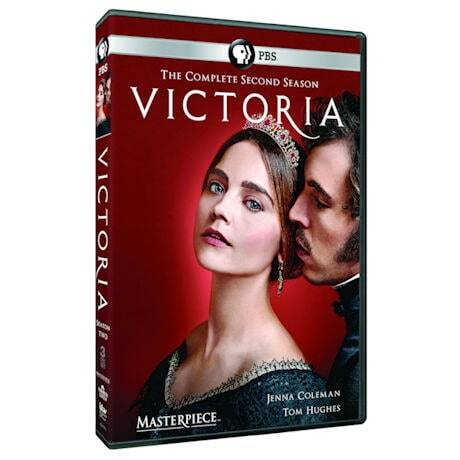 Feeling suffocated by the weight of the crown, Victoria escapes with her court to the Scottish Highlands. She and Albert revel in the opportunity to be a normal husband and wife, but the holiday can't last forever. 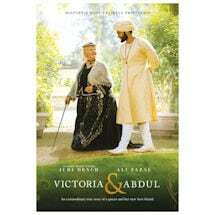 Victoria and Albert have very different expectations for a family Christmas, and the arrival of a young African orphan at the Palace puts them at loggerheads.